The only sure way for business growth: controlling payroll costs & increasing operating margins. PARiM gives you the tools to do that. You can start by signing up for a free trial for the basic version. Our workforce software is modular and allows you to add features later. Add an infinite variety of rules determining the rates of job positions. Use lightning fast filtering amongst thousands of already existing rules. 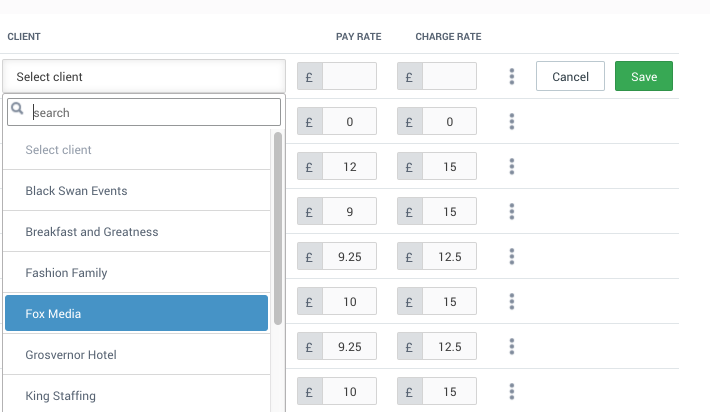 Configure different set of rates based on each of your clients. Vital if you serve multiple similar clients in the same place. 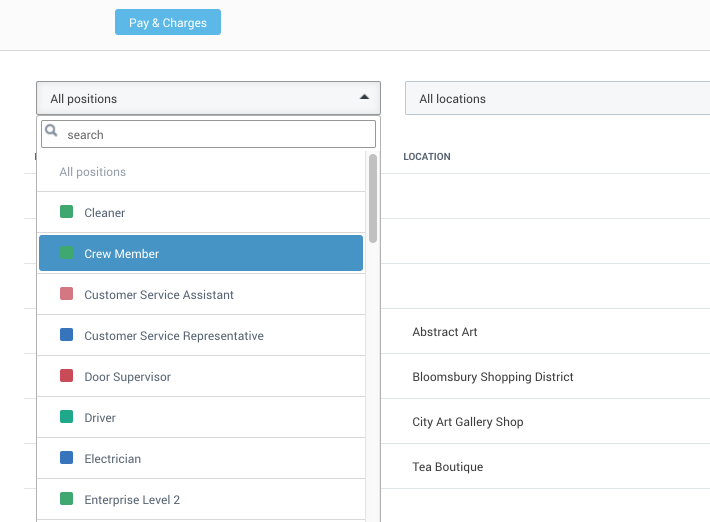 Add different rates to a job position depending on the place of work. 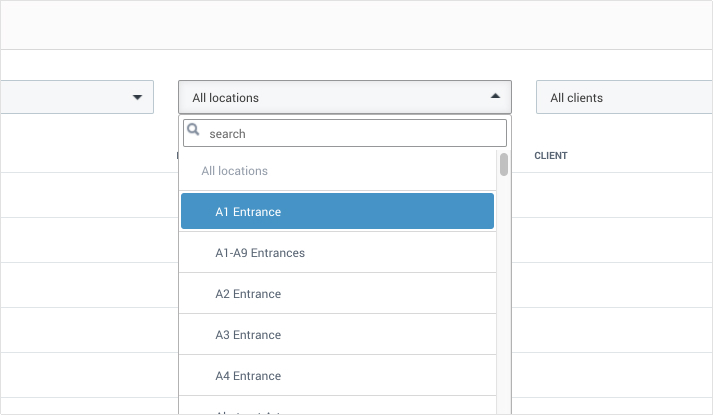 You can even have different rates for each area inside a location.